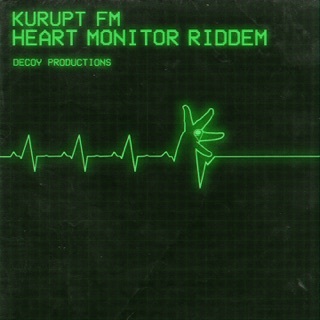 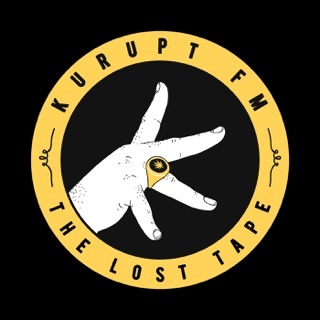 This companion piece to People Just Do Nothing—the BBC’s BAFTA-winning mockumentary about a West London pirate-radio station—is presented as a legendary broadcast from the KURUPT FM vaults. 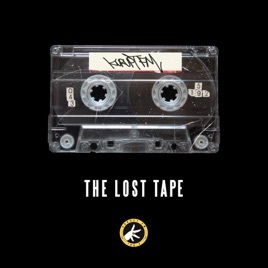 It features Grindah, Beats, and company MCing, bantering, and bickering to a mixtape of UK garage “slammers.” They remix Ross Young & RB’s “Smooth Operator” into sharply observed verses about club fashions, while Agent X’s “Decoy” soundtracks an impromptu discussion about the day station DJ/head of recycling Steves was committed for drug psychosis. 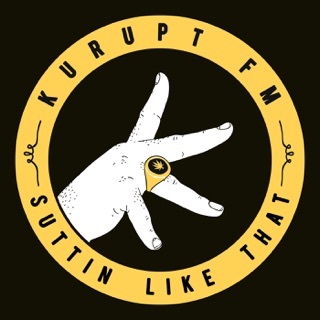 At 3 a.m. in a cab home, KURUPT’s own “Suttin Like That” could even pass for the work of grime professionals.